When a person is arrested, they are usually transported directly to the county jail where they are booked in and processed. The booking process for an individual can take several hours or more depending on the person’s circumstances as well as the volume of people being processed at that particular time. In many cases when the defendant is booked in to one of the Florida jails, a standard bond is set and the person will be released once the bond is posted. In some cases, such as those involving domestic violence offenses, the individual must go before the judge before a bond will be set. This allows the judge the opportunity to review the case and attach any additional conditions of release they feel are necessary. A person may also be held on a high bond or no bond if the case involves a more serious offense, or if the individual has failed to show up for a past court appearance, or if the person is alleged to have violated the terms of their probation. Note: If you receive a call from a person in custody, do not discuss the facts of their case with them, as these phone calls are subject to being recorded and can later be used as evidence against the person. 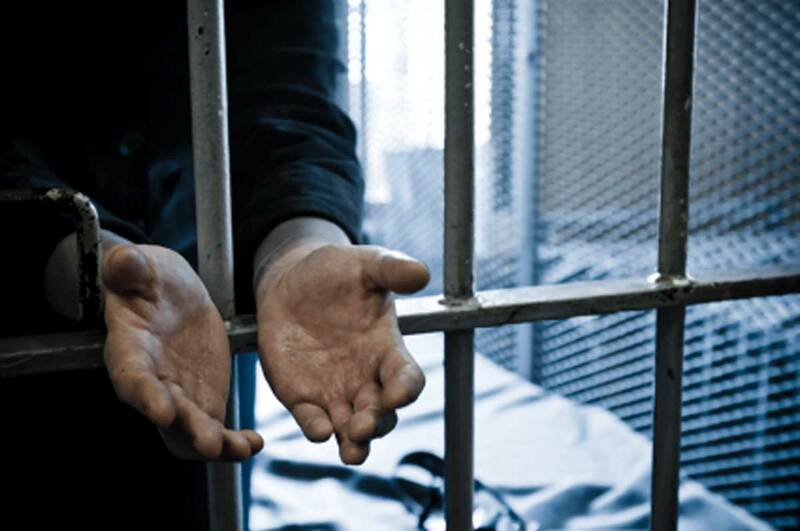 Your discussion about the facts of the case with the inmate and their responding statements may be the one piece of evidence that later results in their conviction. If you or a loved one have been arrested for a criminal offense, call the Wilson Law Firm today to speak with an experienced Orlando criminal defense attorney about your individual situation. An experienced Orlando criminal defense lawyer will be able to recognize the legal issues that exist in your case and properly prepare and present your defenses. In many criminal cases, a properly prepared defense by a criminal lawyer will result in either reduced penalties, reduced charges, or a dismissal of the charges. Even in criminal cases where the evidence of guilt is overwhelming, a properly prepared defense and presentation of mitigating circumstances by an Orlando criminal lawyer can result in significant decreases in the penalties you receive. Florida Jails – The Wilson Law Firm provides a free initial consultation with an experienced Orlando criminal attorney and Orange County Florida DUI lawyer. Call us today to speak with an experienced Orlando Criminal attorney about the legal process and your rights.